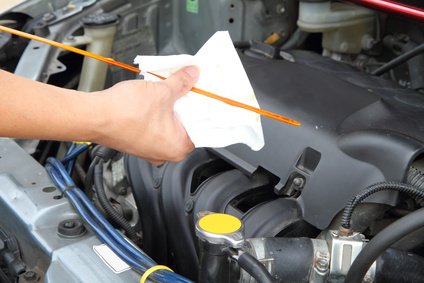 We provide various servicing packages, with a basic service (engine oil & filter replacement) from £45. Have a look at our offer page for the latest deals. Contact us today for a quotation tailored to the needs of your vehicle. Let's face it, cars are more sophisticated than they have ever been, with a wealth of complexity in under the bonnet and elsewhere. Fault finding has to match this sophistication. 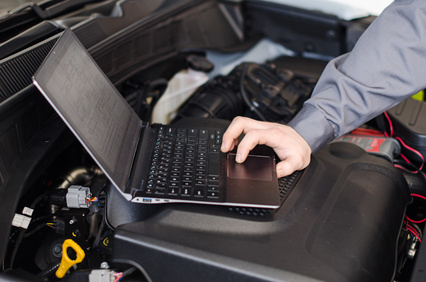 We have the skills and equipment to carry out complex diagnostics tests on your vehicle to determine what is going on inside the engine or transmission. Dreading that upcoming MOT test? We can act as a chaperone to take the angst out of your day. 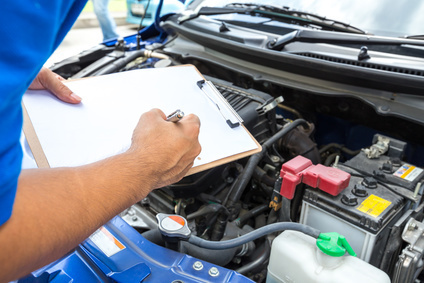 Let us prepare your vehicle with a pre-MOT service and handle the test for you. We use an independent testing station for MOT's. This ensures that your vehicle is independently checked and that any work resulting from the test is genuinely required. but we are equipped to carry out work on all makes and models.